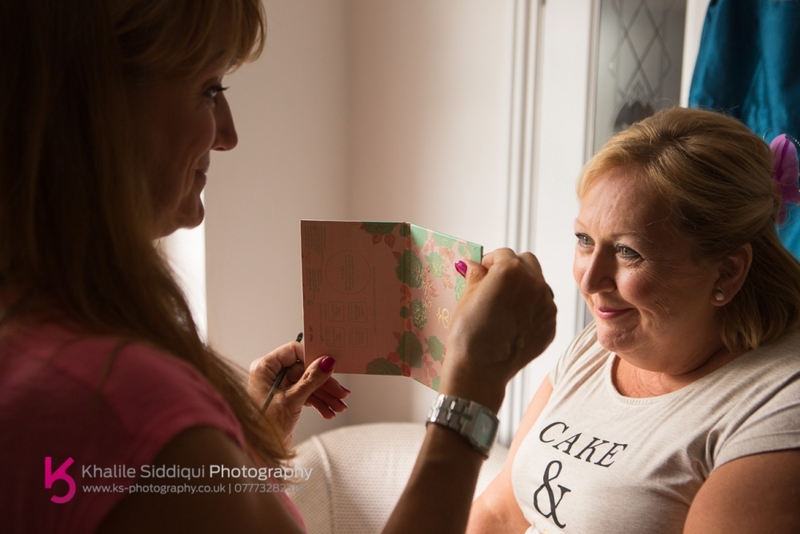 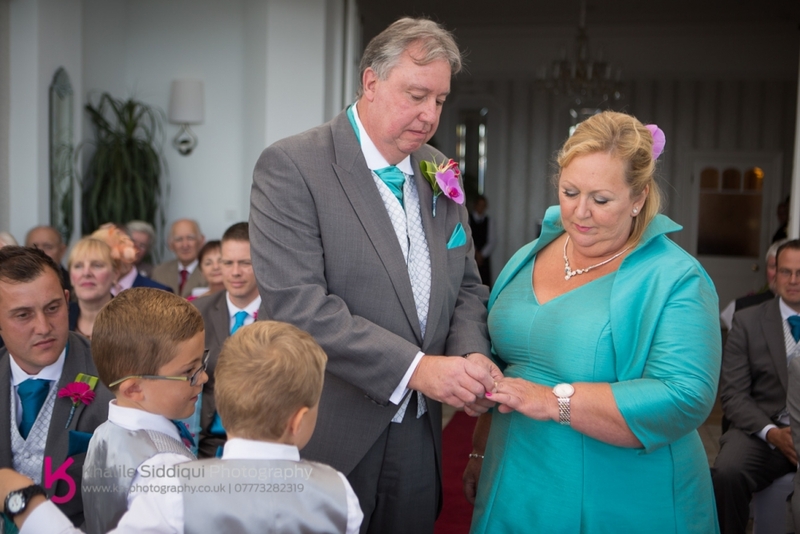 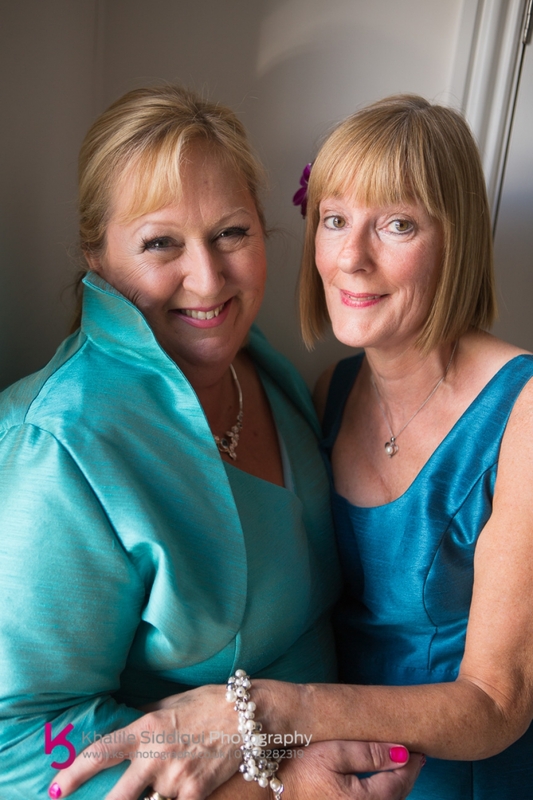 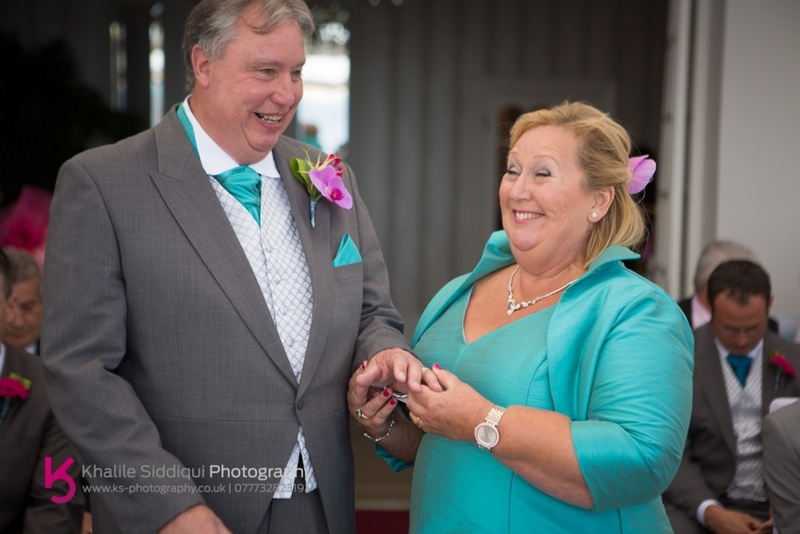 August 27th 2015 was our own 16th wedding anniversary, and how did we celebrate it? 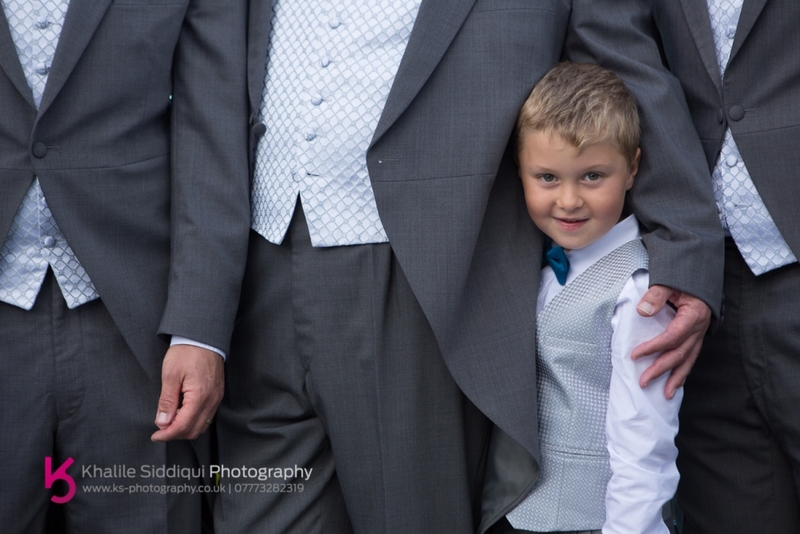 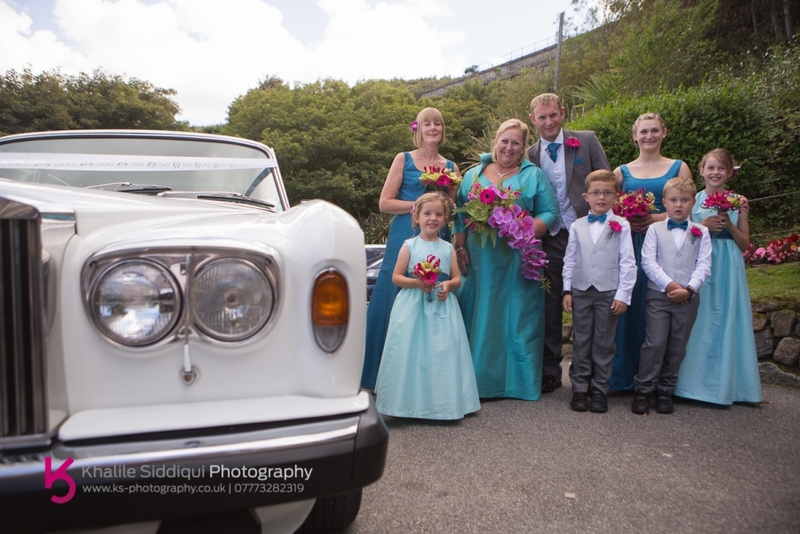 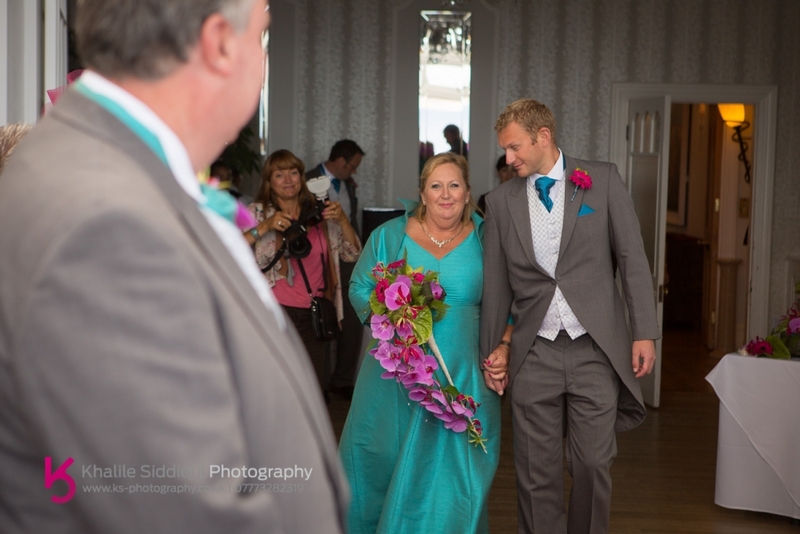 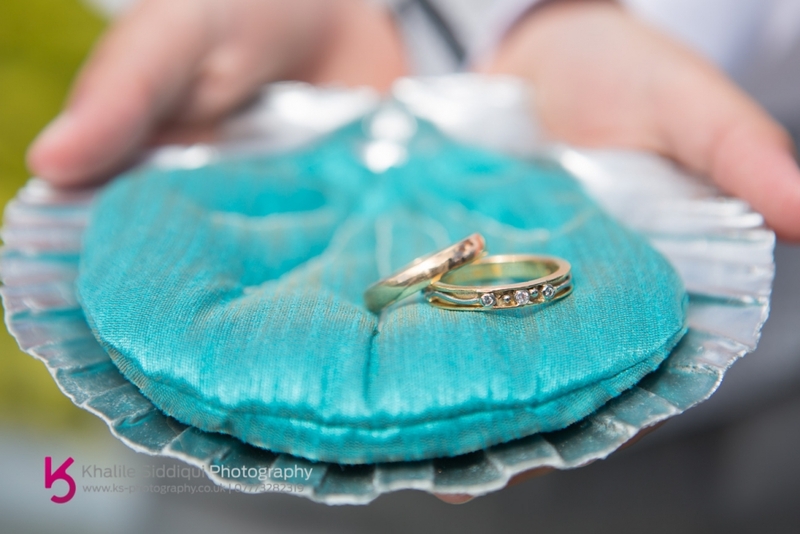 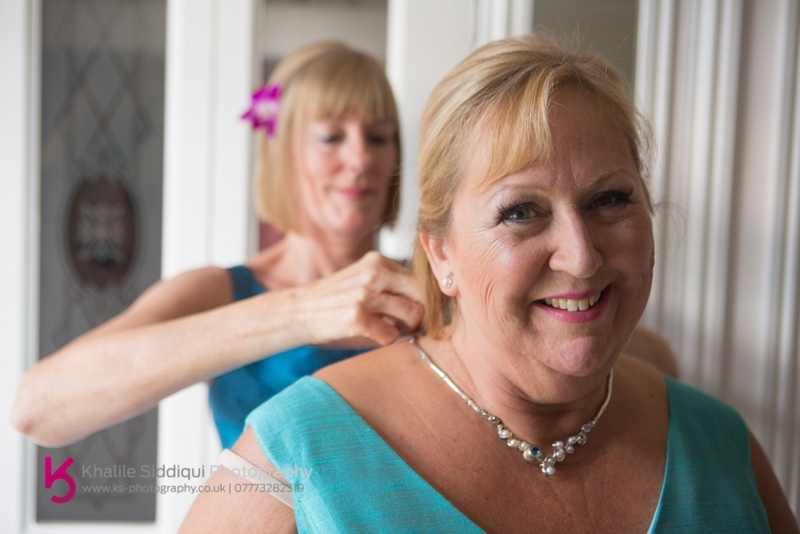 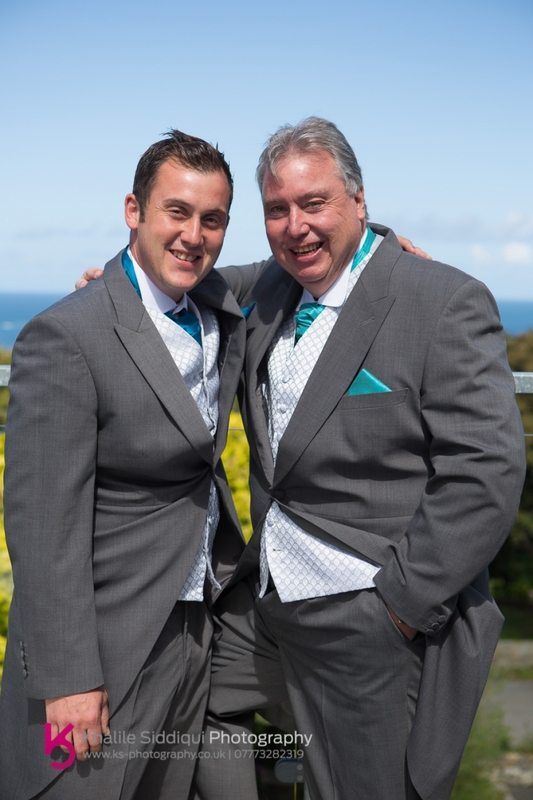 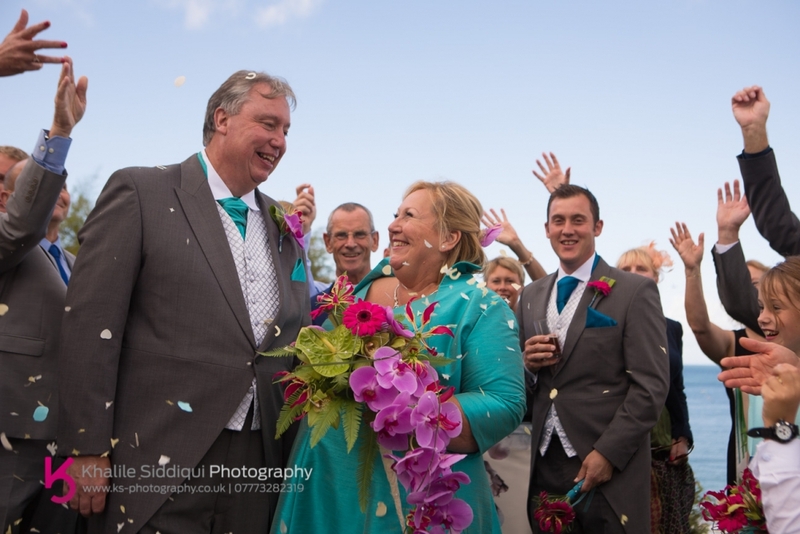 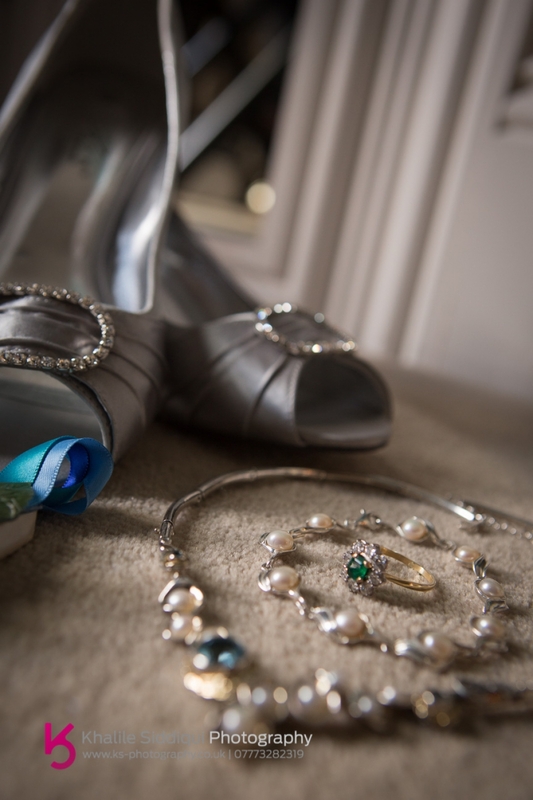 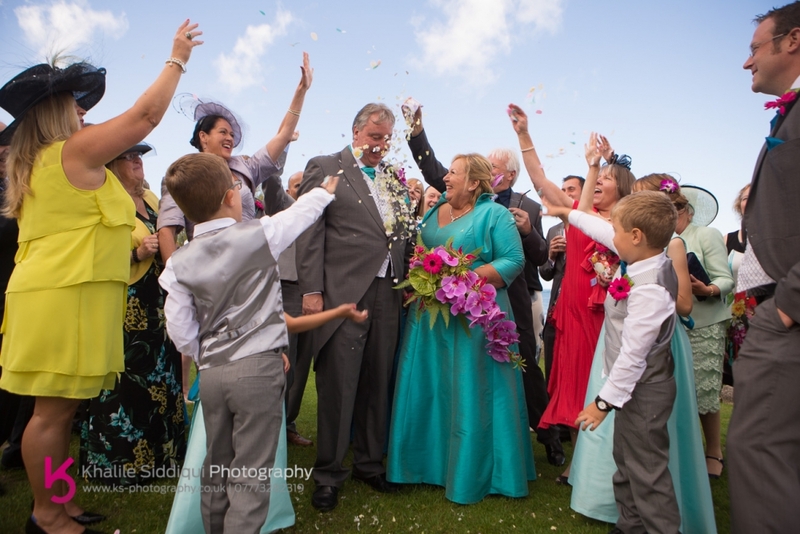 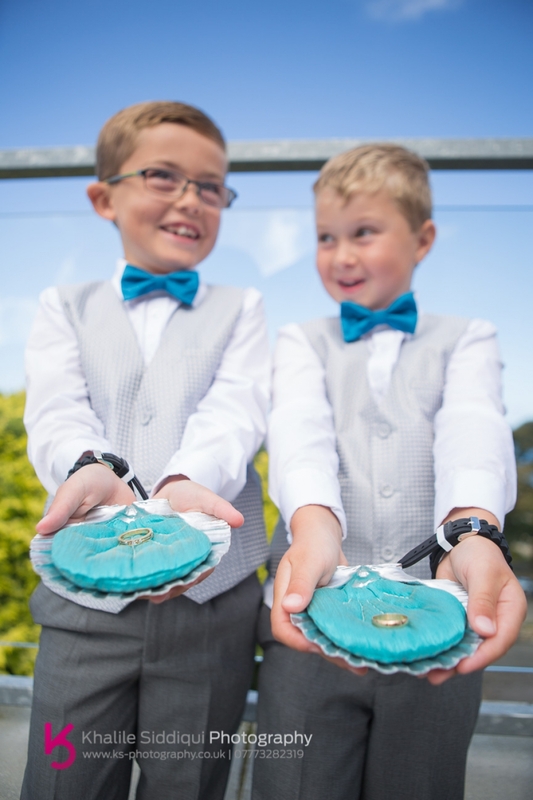 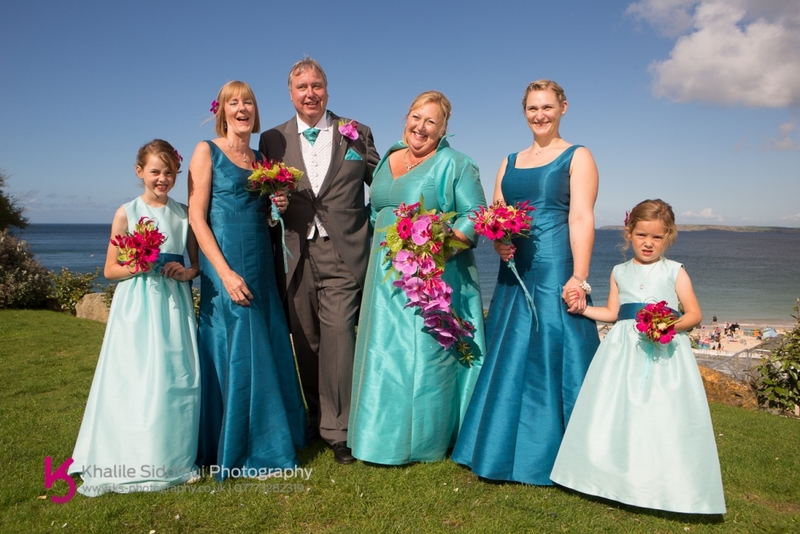 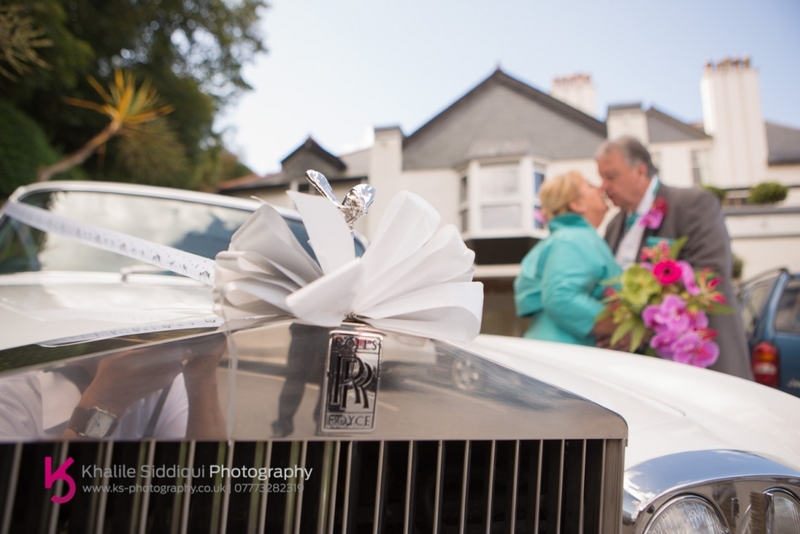 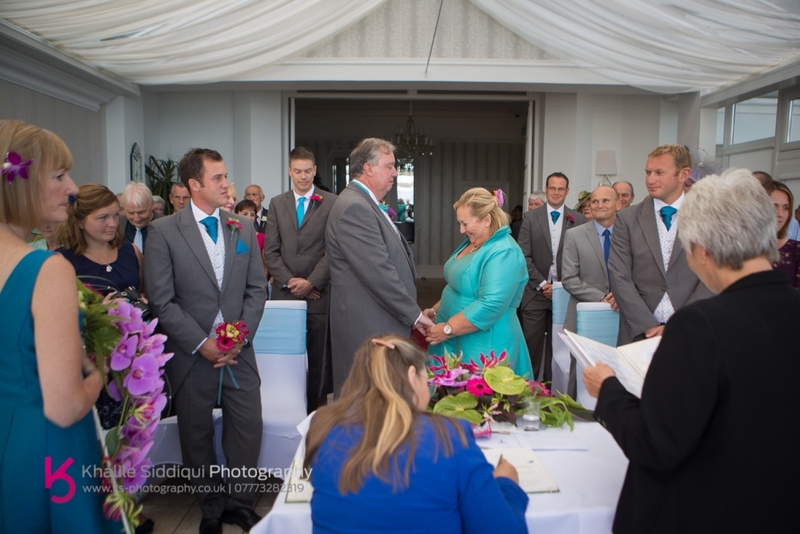 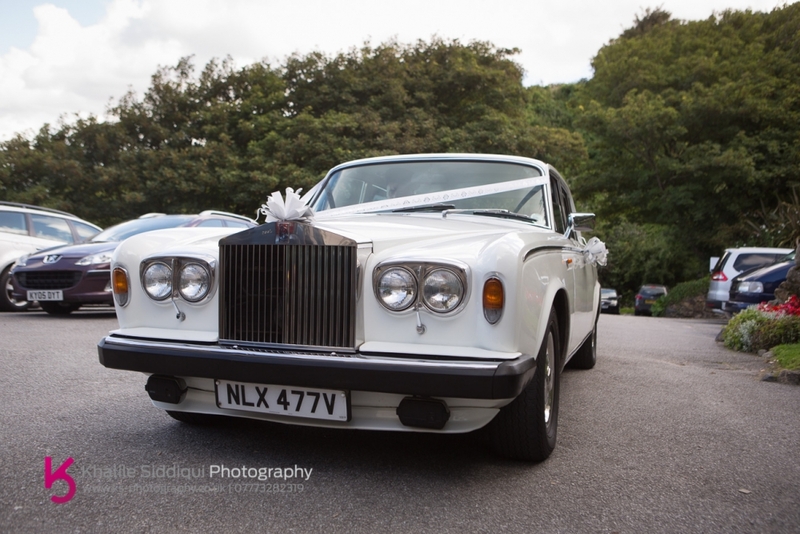 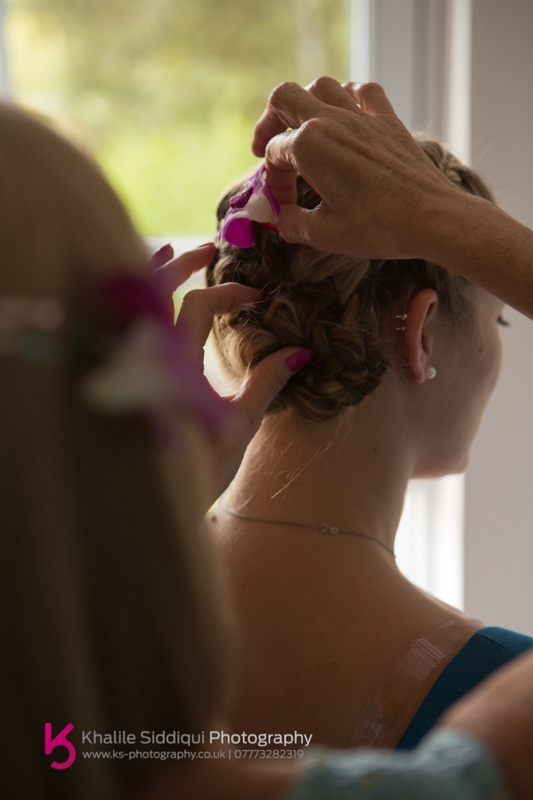 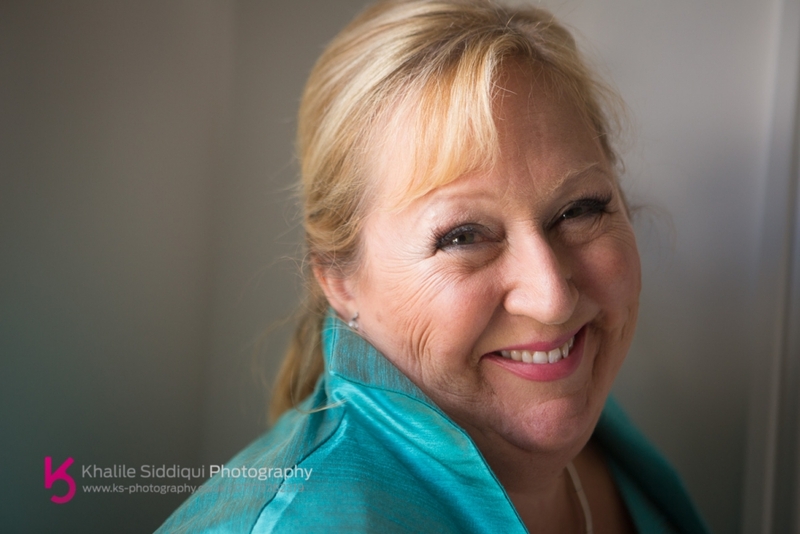 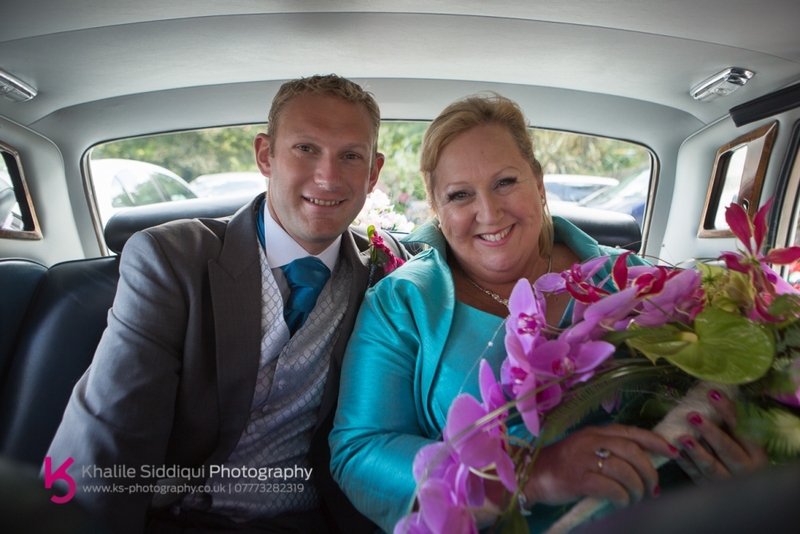 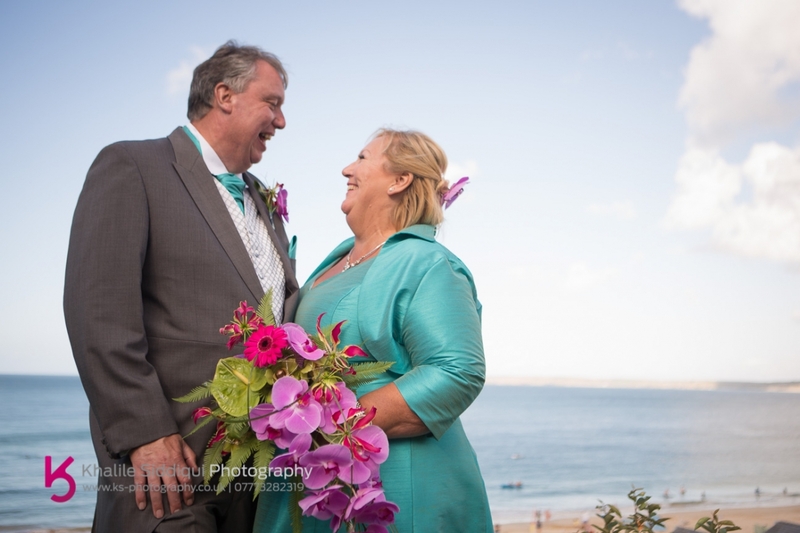 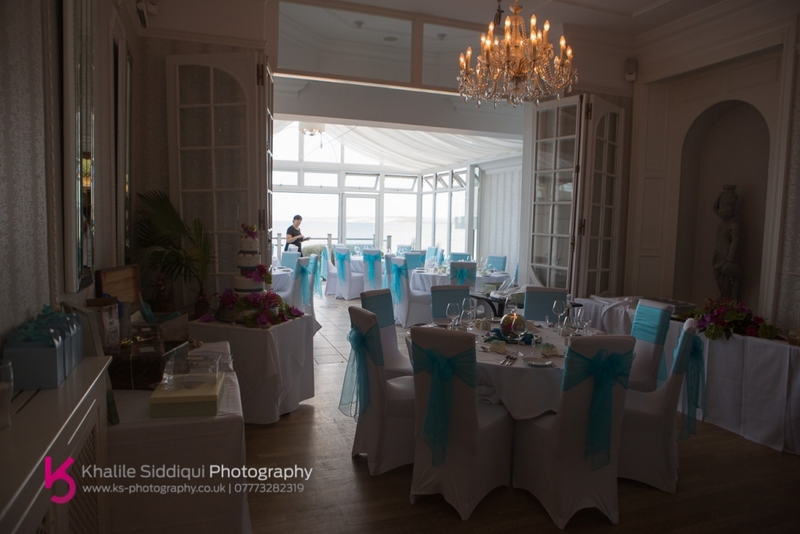 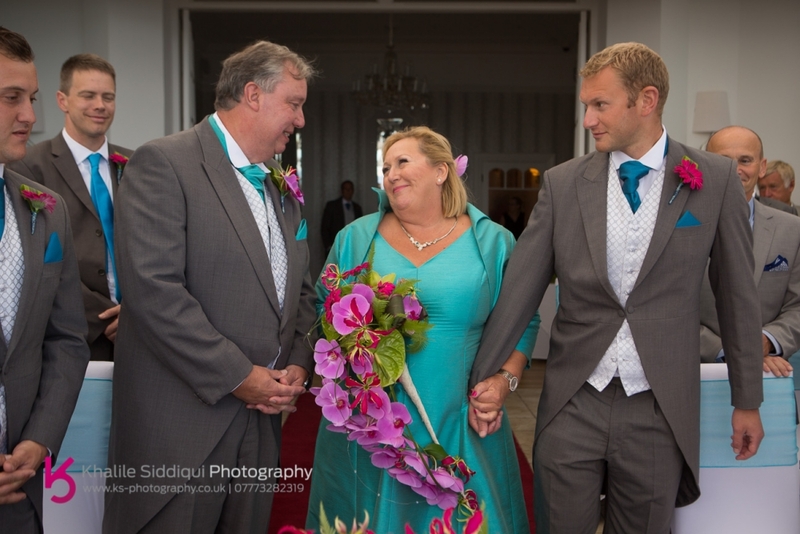 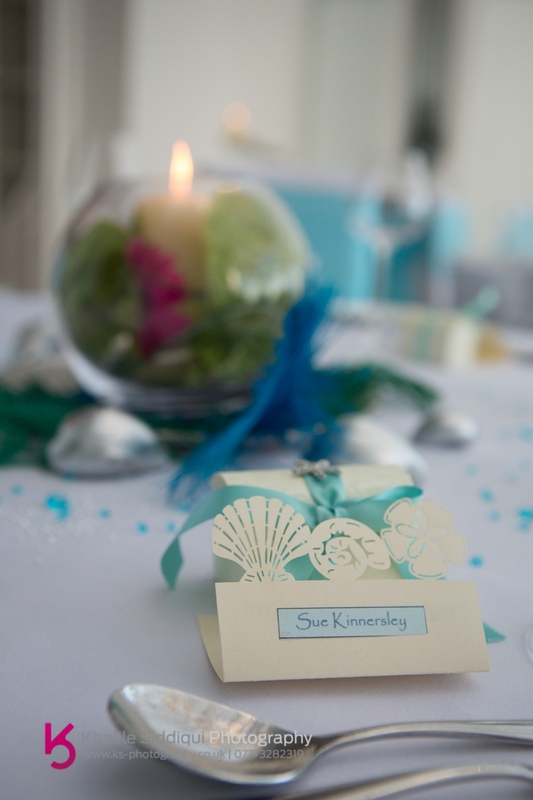 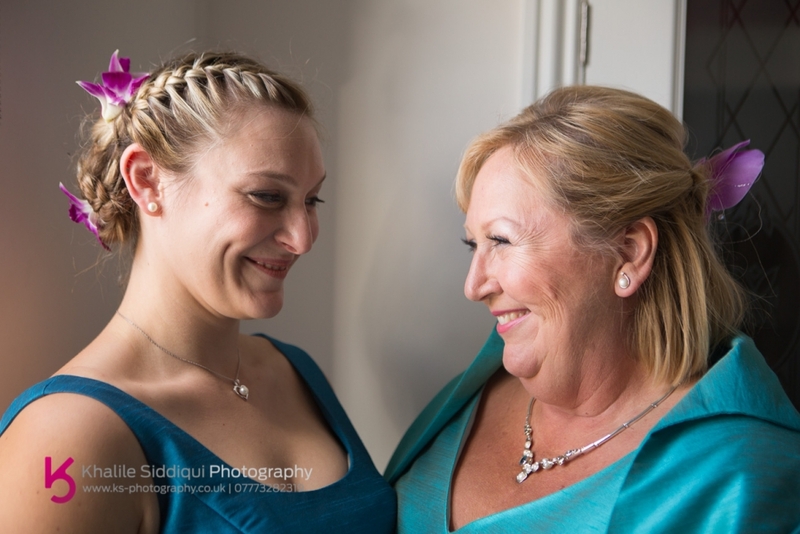 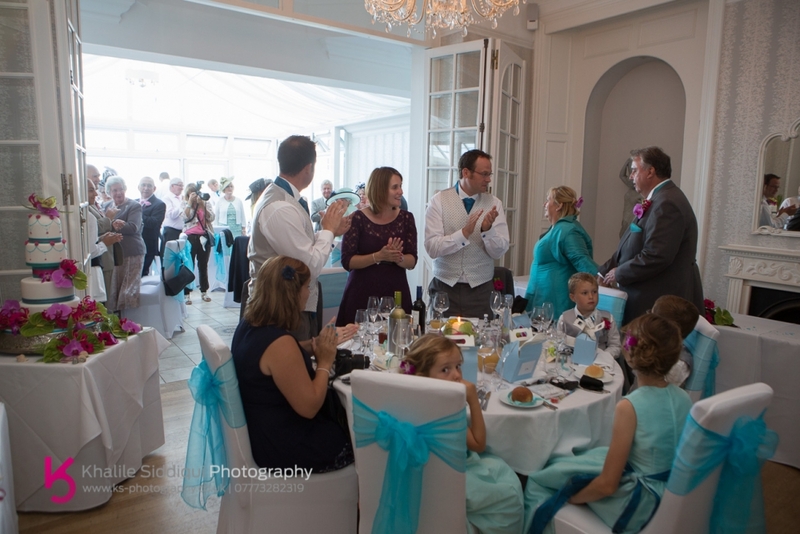 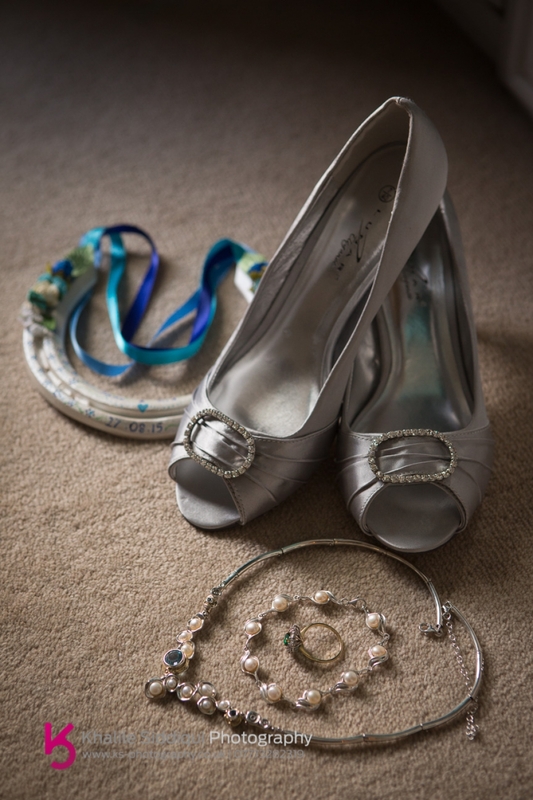 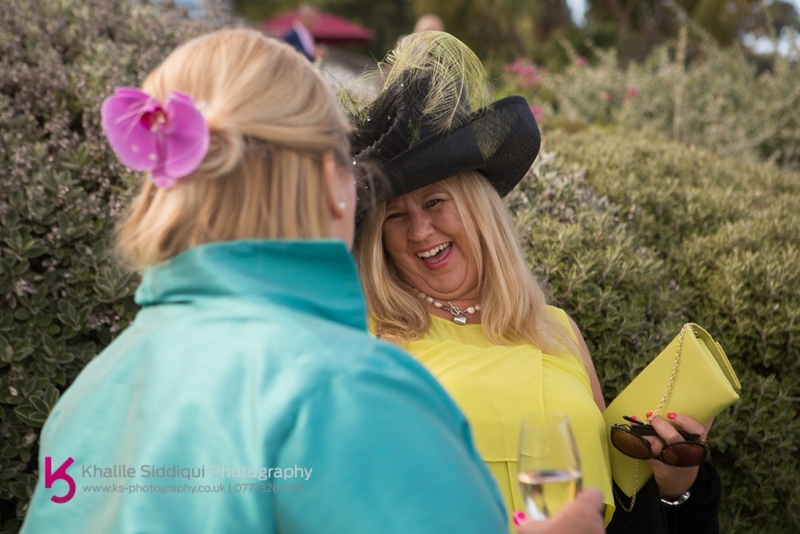 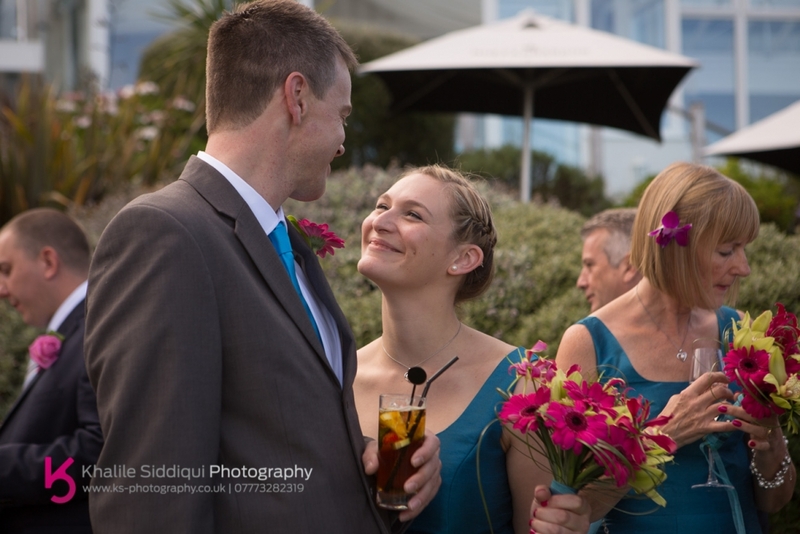 By shooting Jane & Grahams Carbis Bay Hotel wedding of course! 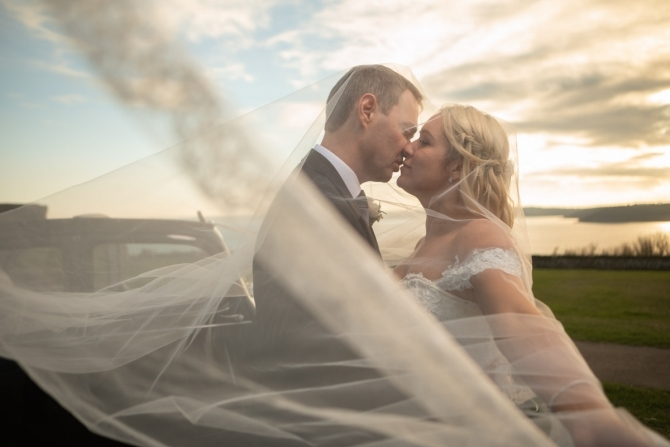 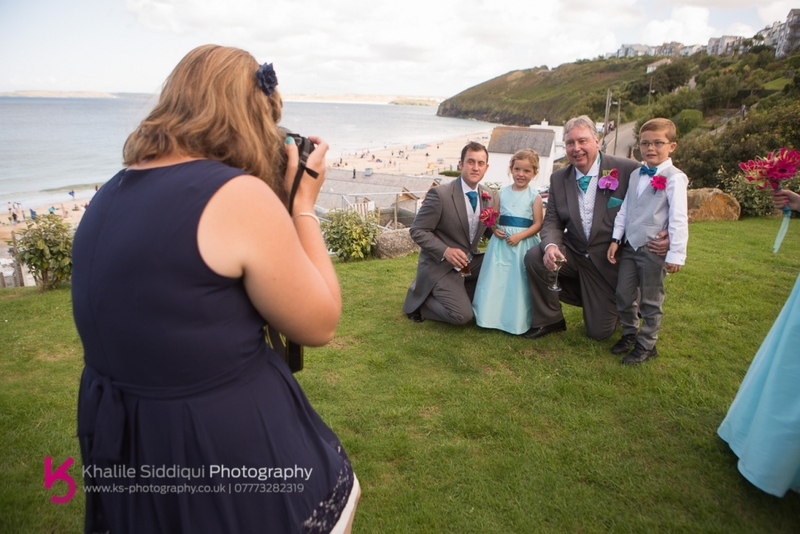 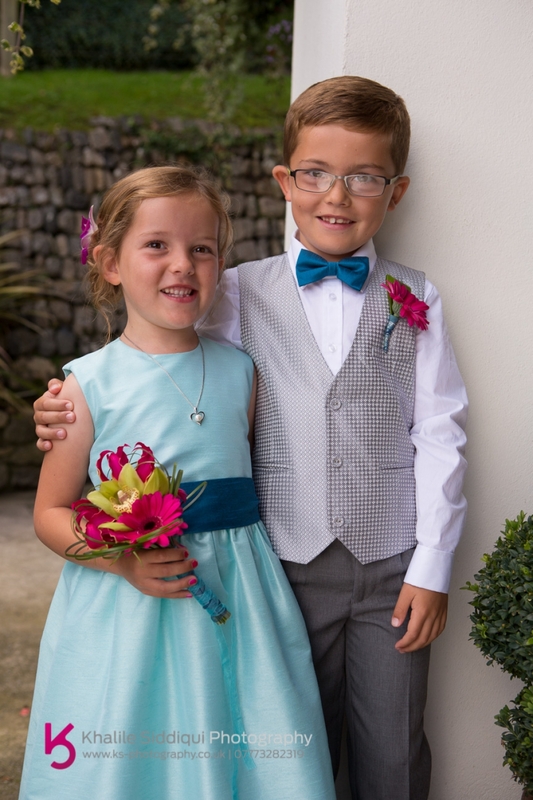 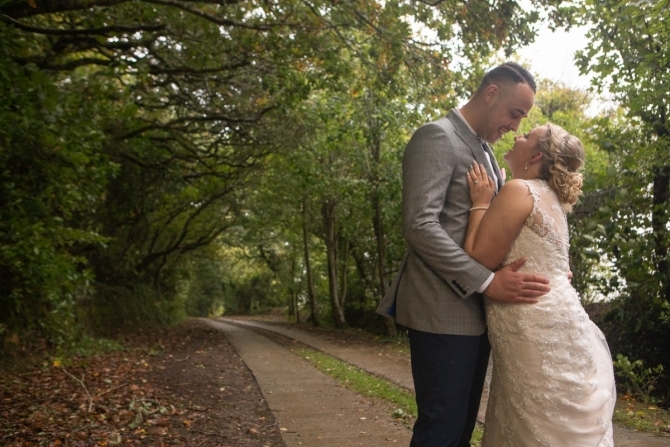 The weather couldn't have been any more different to the last wedding we did at Carbis Bay, the sun was out with a very light breeze and the beach was PACKED! 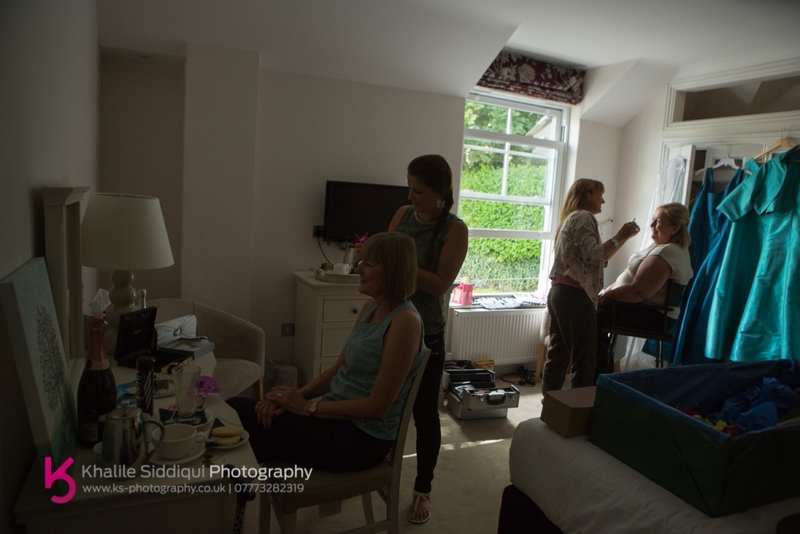 We even had to queue up to get into the hotel carpark when I dropped Tamsyn off to do Jane's makeup. 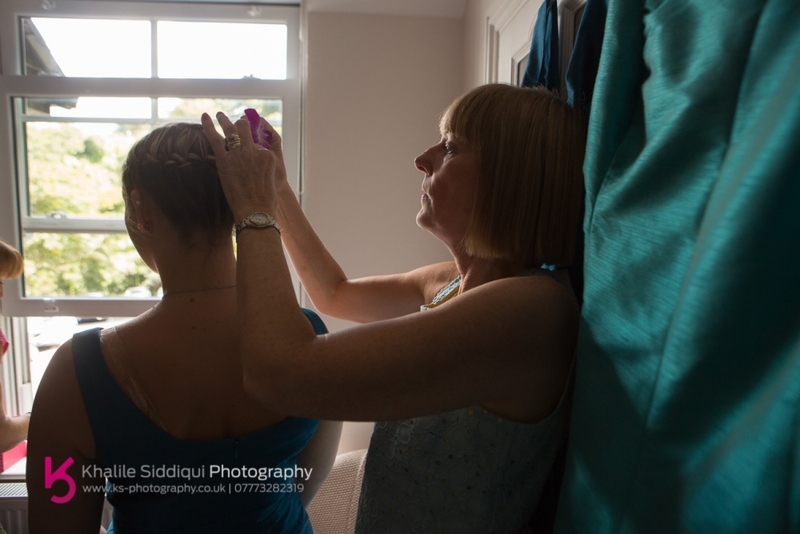 And after popping up to see the boys briefly I headed back to catch up with Jane and her lifelong friend Dianne who were having their hair done by the lovely Rochelle Winter, and were joined soon after by Jane's daughter Jessica. 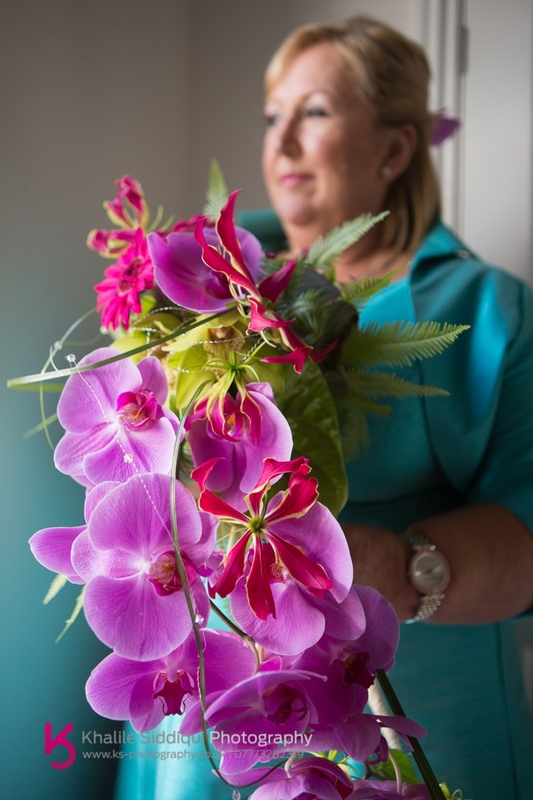 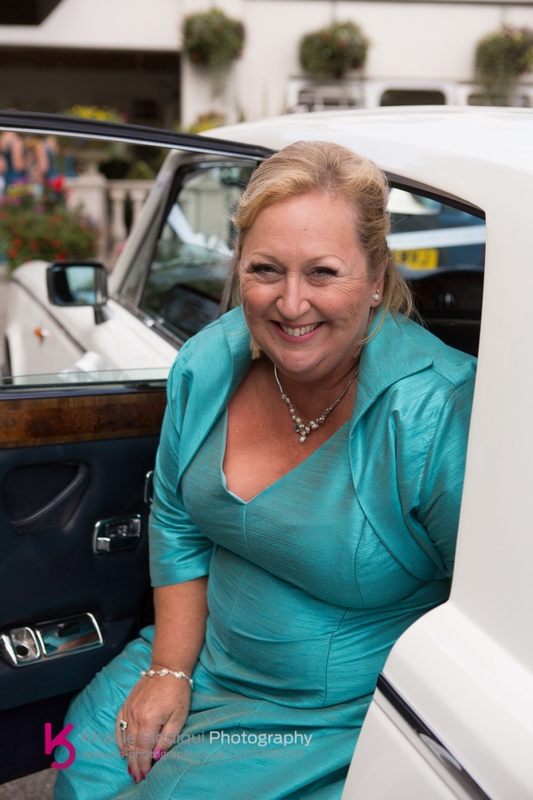 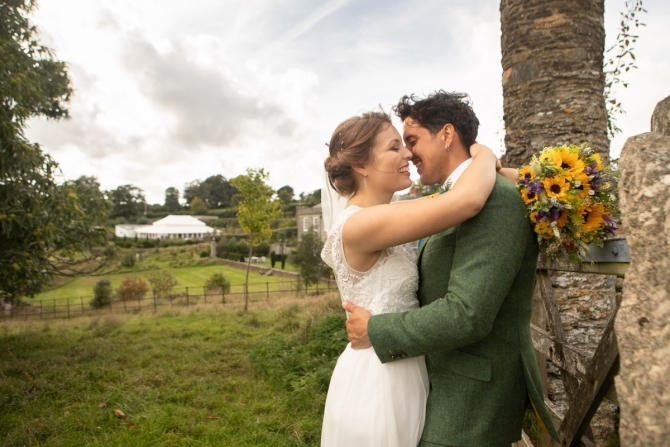 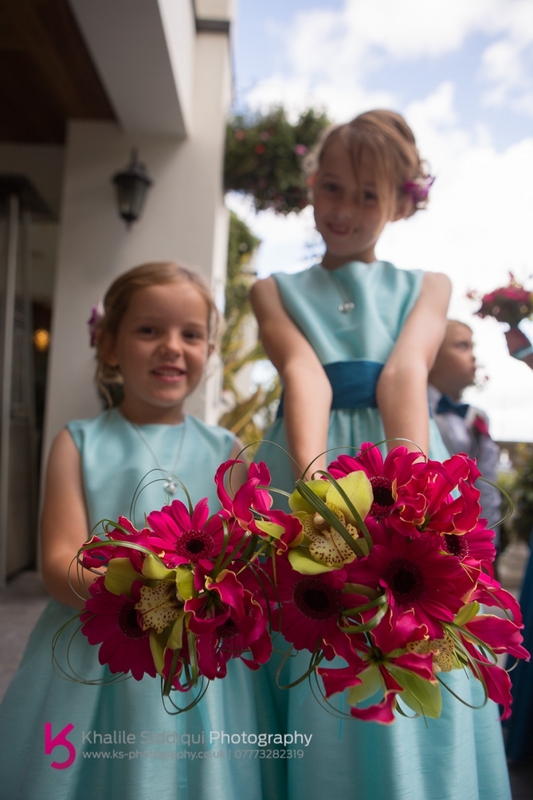 As soon as I saw Jane's Flowers I recognised the unmistakable talents of Anna Sawle of Wedding Flowers In Cornwall. 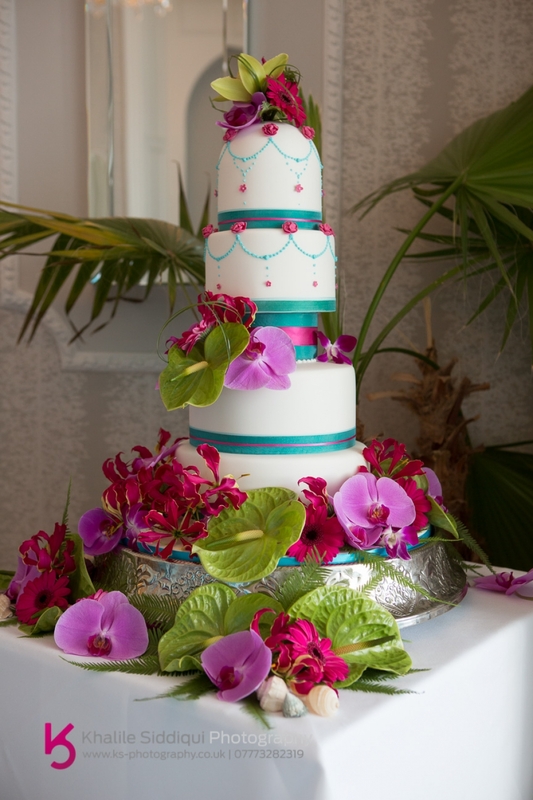 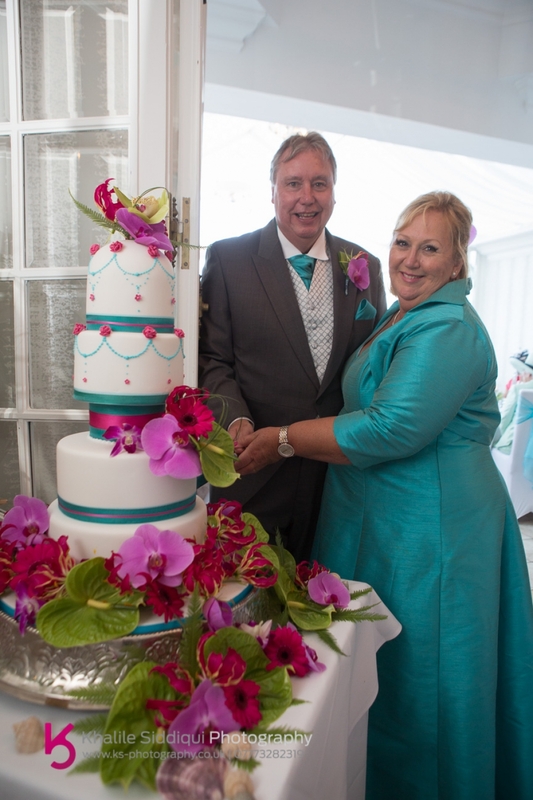 I have to say I was a little bit taken aback when I saw Jane & Graham's beautiful Sweet Thought's Cake. 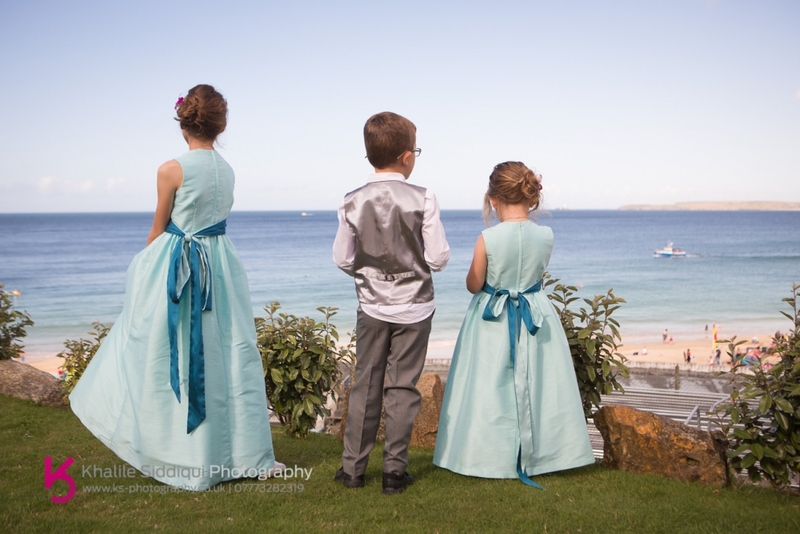 Dearest Jane & Graham (Syd) I hope you have as great a time at your party back home as you did yesterday.